what part # I should to buy? 92260693 ,, 92258855 OR 92269769?? Tariq, I know this question was posted for Paul....just had some info to pass along. CP will need to fill you in on the HSV grille--it's pricey. Navy Lifer wrote: Tariq, I know this question was posted for Paul....just had some info to pass along. so I think I have to chose PN 92269769, Right? Tariq, I don't have a simple answer to satisfy your question. The 3 variants (by PN) of the PPV grille all seem to work with the same chrome grille bezel, so the only way to KNOW if there is a compatibility issue is to have all 3 in hand to compare. But I doubt that is necessary--what we need to find out is whether the chrome bezel on your car is the same PN as used on PPV. That PN is 92199719. As far as the specifics of the 1st design > 2nd design and VIN's, your car falls into the VIN range that would have used the 92260693 grille if it had gone down the production line as a PPV. 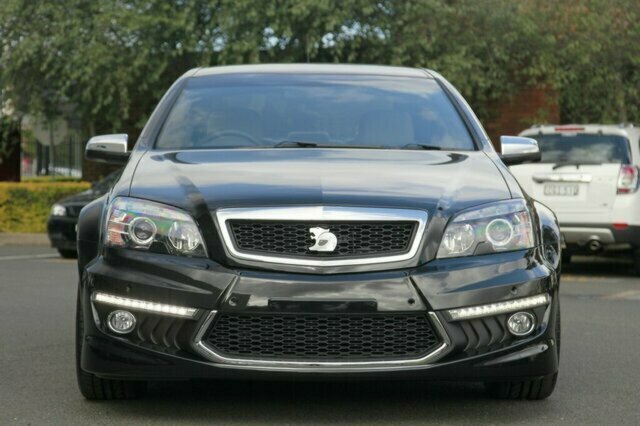 "2012-2014 HSV Grange Chrome Grille Assembly is approx US$900 just to buy. I don’t think the grille emblem is included as it has a separate part number. I did see a used HSV Grange grille recently with chrome surround, minus the HSV emblem…..for $400 Thought the seller must have been smoking crack, but that was before I knew the HSV new price." The emblem you currently have clipped to the horizontal chrome spear will most likely be different to an emblem that clips to a hexagonal pattern grille. 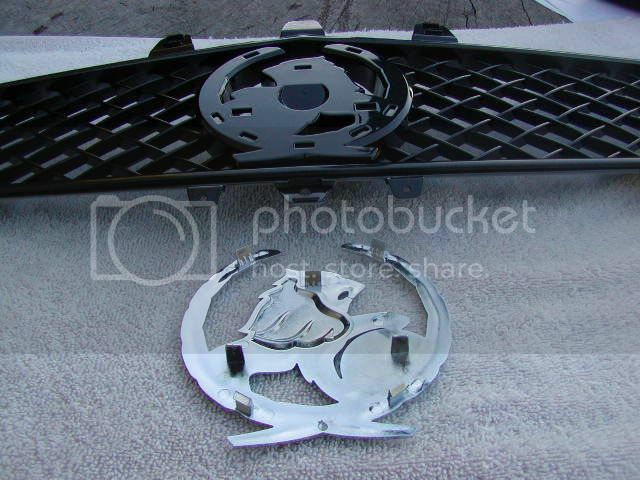 The emblem shape is cast onto the matching grille. 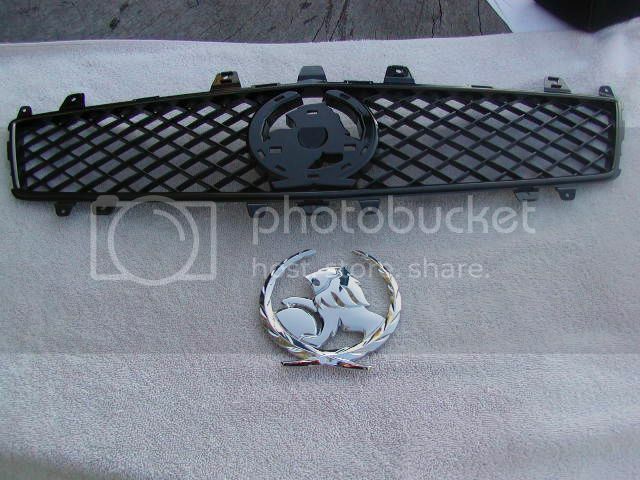 The emblem attaches into recesses in the casting of the grille. 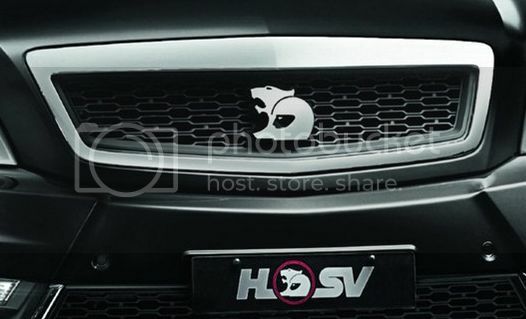 A different HSV emblem and the grille would have a different shaped mounting pad cast into it. Navy Lifer wrote: Tariq, I don't have a simple answer to satisfy your question. The 3 variants (by PN) of the PPV grille all seem to work with the same chrome grille bezel, so the only way to KNOW if there is a compatibility issue is to have all 3 in hand to compare. But I doubt that is necessary--what we need to find out is whether the chrome bezel on your car is the same PN as used on PPV. That PN is 92199719. I'll have answers mid next week. Where is the shipping to? I sent you a Private Message a few days ago.